Amazon today announced the Prime Video app is available on Apple TV 4K and previous generations of Apple TV in over 100 countries. Prime Video members now have even more ways to stream award-winning and critically-acclaimed titles including Amazon Original Movies, Prime Originals and Hollywood blockbusters and TV series and over 140 Channel subscriptions in the US and 95 in the UK, Germany and Austria. Starting tomorrow, customers can enjoy Thursday Night Football live on Apple TV 4K and Apple TV. Amazon’s library of 4K High Dynamic Range (HDR) titles are available on Apple TV 4K. 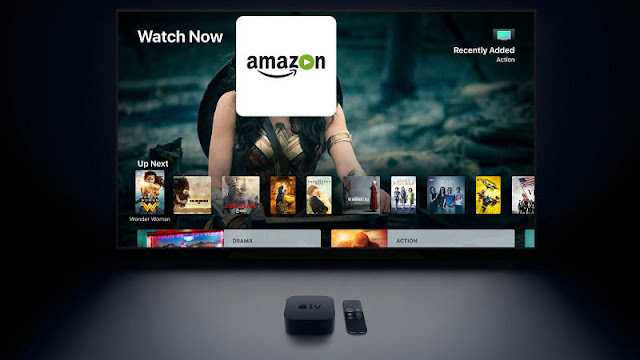 Finding content on Prime Video is remarkably easy for Apple TV viewers with the Apple TV App, Siri Remote and universal search in select countries.